The Dreamcast Junkyard: Gagaman crazy DC splash out ...again. You are nuts but you are not alone. I'd be interested in some of the crappier, common US games if you feel like dropping me an e.mail. Would save ebay fees if we sorted something out between us! Damn that's a lot of Dreamcastery. 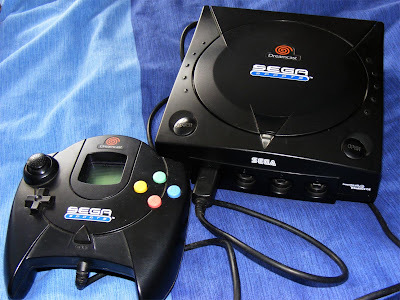 Those black Dreamcasts look good, but the white Dreamcast's still best. Thom: Drop us an e-mail and I'll give you a list of what ones I'm selling. Welcome to the JSR multi-regional club! Great haul btw! Ph, and you got Napple tale!!! I so want a copy myself too!! It's on my shortlist of more expensive games along with Lack of Love and Cosmic Smash. 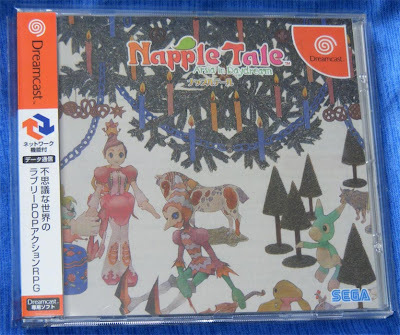 Napple Tale is expensive and has a bad reputation, though it looks quite attractive to me... I wonder if those games' price are going to raise forever or if one day they'll just fall down like I secretly hope. Gagaman, are planing on making a DCJY Rummage video on Napple Tale ? Wonderful buy you made there gagaman! I always enjoy your vids on youtube. Got myself into buying DUX, Last Hope, Wind and Water by looking at your vids. 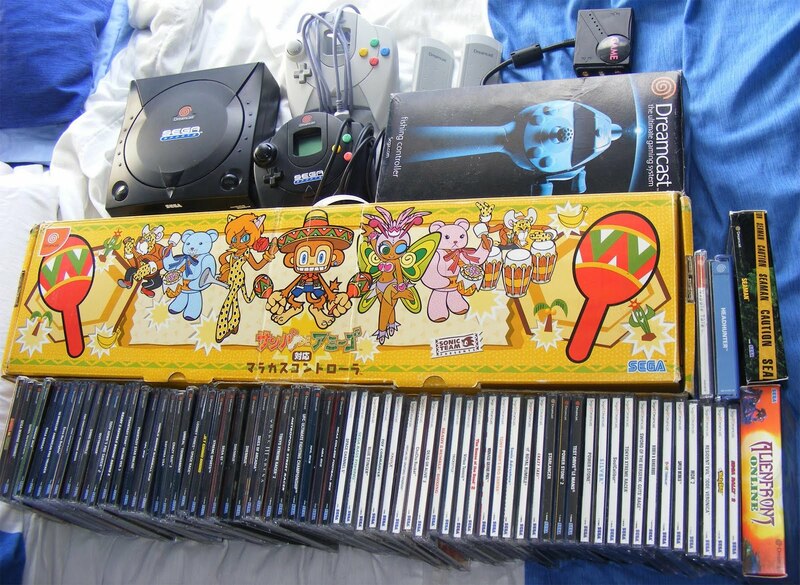 Your not a lonely collector by the way, I also have roughly 300+ SEGA games for MD/32X/MCD/SS/DC. awesome haul, I spent over €200 on a dc batch myself once, every now & then you find a jewel & it makes it all worth the price.